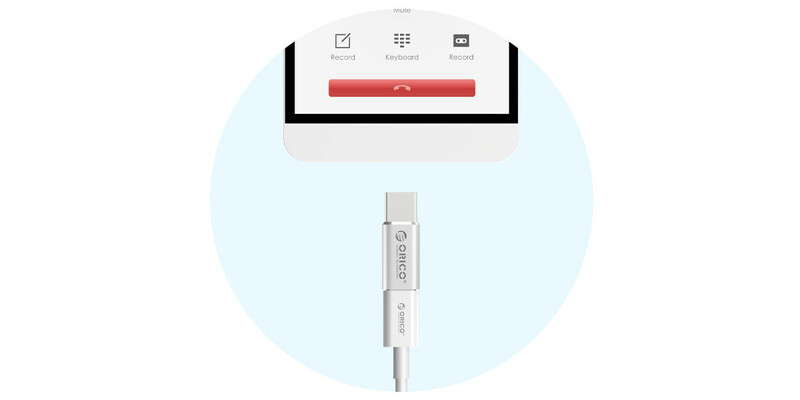 Android charging cable can charge Type-C devices; aluminum alloy chassis; charge & sync. 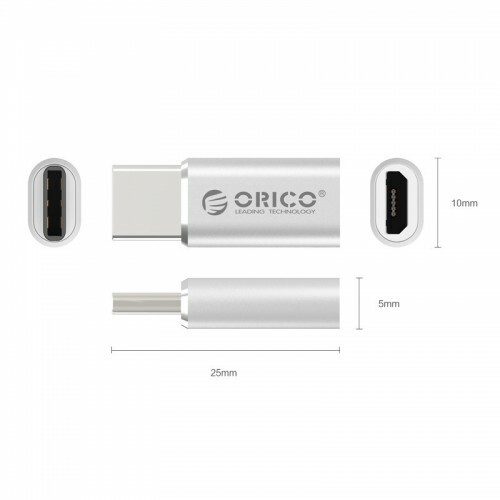 Devices with Type-C port are more and more, and sometimes we forget to bring Type-C charge cable, but incredibly, with ORICO CTM1, Android charging cable also can charge or sync. 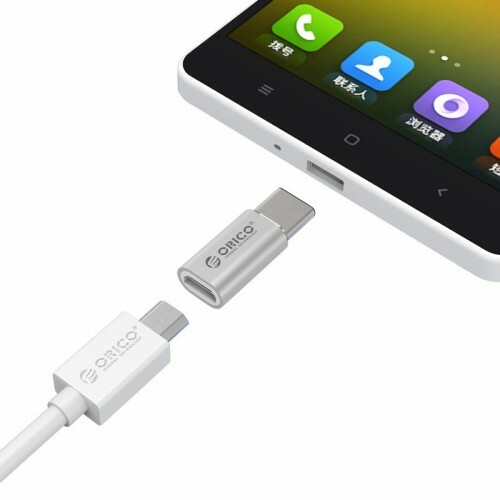 Data transfer and fast charging, both you get. 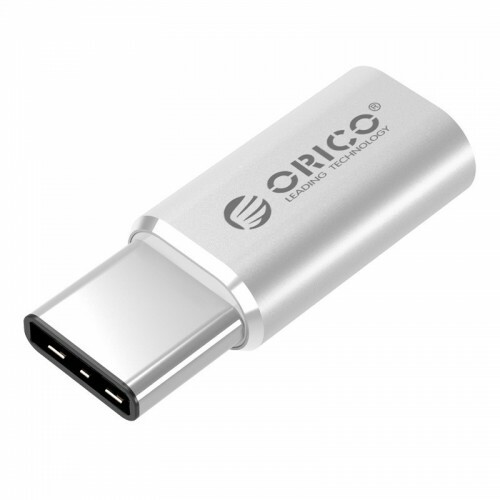 Made of aluminum alloy which is antioxidative, anti-abrasive and shockproof, protecting internal components better. 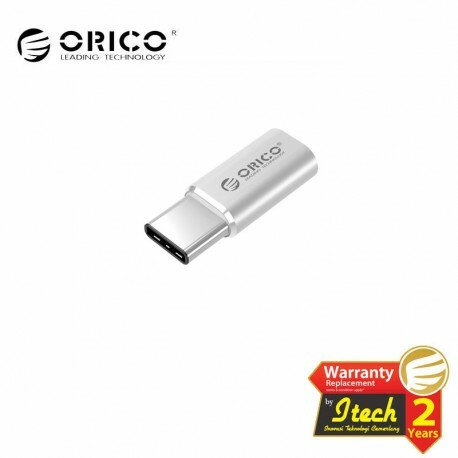 The reversible Type-C port allows you to insert the connector in a right way all the time. The same size as Micro connector, small and easy to carry; gilded USB PIN with oxidation resistance, more durable; Type-C port plated nickel, more powerful. 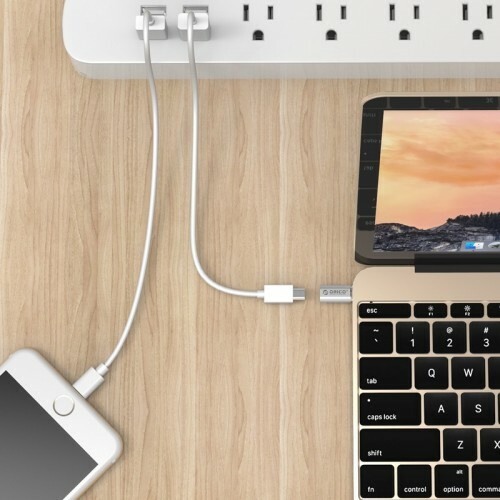 Compatible with 12 inch MacBook, MI 4C, MI 2 Tablet, ZUK Z1, OnePlus 2, Le Max / 1 / Pro, MEIZU Pro5 and other cellphones or tablets with Type-C port. 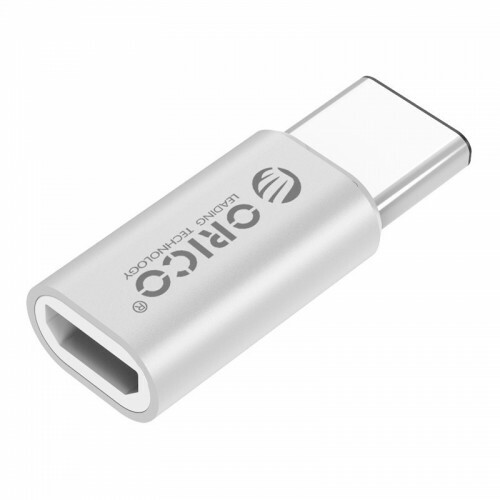 Note: This item doesn't support OTG function.